Cell isolation and cell culture are essential steps for cutting-edge cell-based research. Screening antibodies shouldn't be. Don't waste valuable research time finding the appropriate antibody for your cell analysis. Choose from a line of high-quality primary and secondary antibodies that are verified to work with our cell isolation and cell culture reagents in specific applications, ensuring that your downstream cell analysis, including phenotyping and purity assessments, works consistently. LARGE SELECTION. 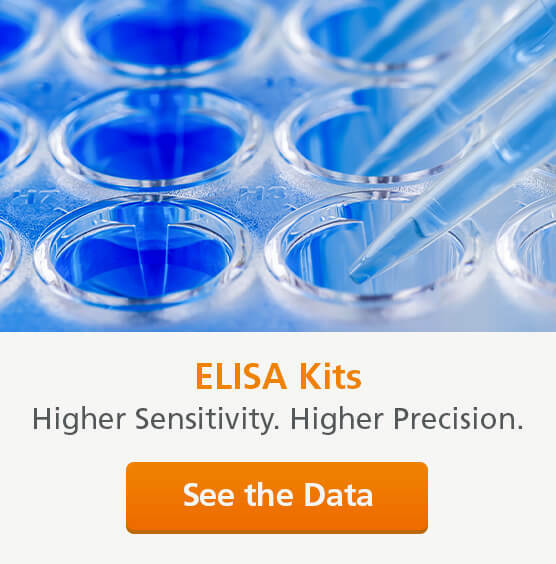 Choose from a range of high-quality primary and secondary antibodies and isotype controls. SAVE TIME. No need to spend time optimizing your cell analysis. SUPPORT. Trusted support from a dedicated team of research scientists and product and scientific support staff. To find the antibody that is right for you, start by selecting a research area or category below or go to the complete antibody product listing page to search by target antigen, host, reactive species, conjugate, application, cell type or area of interest. Alternatively, use our Antibody Finder Tool to quickly identify antibodies verified with products you already use. *STEMCELL Technologies’ antibodies are verified for use with cell isolation and cell culture products for select applications. Please consult product information sheet for complete list of verified applications.